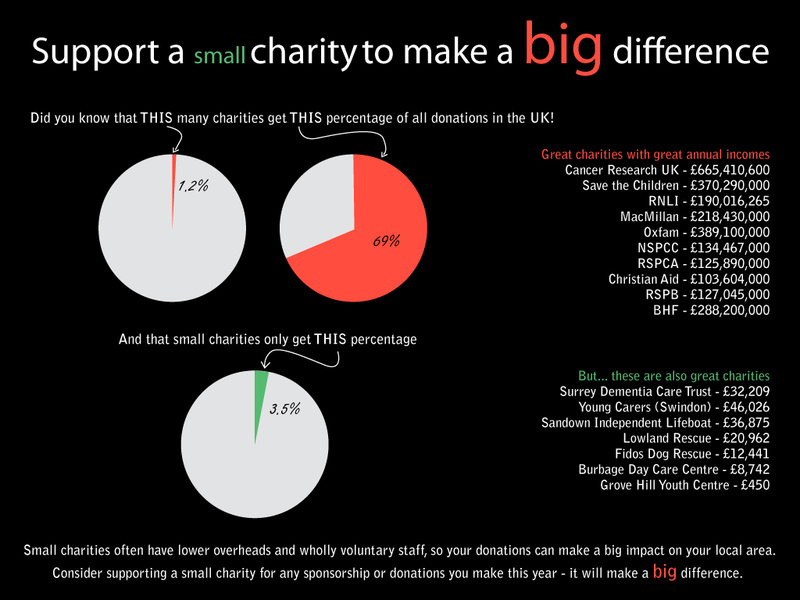 Around the end of the year, you may be thinking of donating some money to charity from your business – or if you already do, you might be considering renewing or increasing that annual charitable pledge. But did you know that you might be able to claim tax relief on that donation? If your business is a limited company, you would normally be able to record any money the company gives to charity as a Payment of Charitable Donations in your accounts, and the company can use these donations to reduce its taxable profit. In other words, the company can claim tax relief on the donations by including them as a day-to-day running cost in its accounts, and therefore pay less corporation tax. And take the simple advice from HMRC themselves, click here for more. In return for your donation, WMSAR will do whatever it can to recognise and thank your company. It costs us an absolute minimum of £13000 to run the overheads for the charity each year – not including any training or medical/rescue equipment costs. Please help – every donation will make a difference to a small charity with no wages to pay.